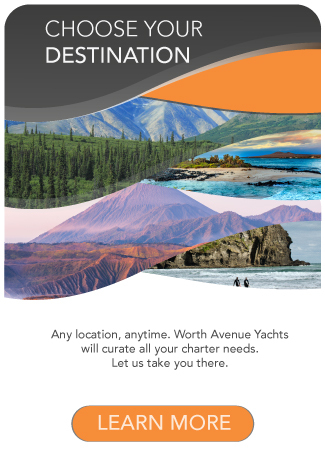 Worth’s Luxury Cuba Yacht Charter vacation takes in a wonderful selection of what this incredible island has to offer. Cuba is a huge island, around 800 miles long by 80 miles wide with a vast array of wonders to explore. 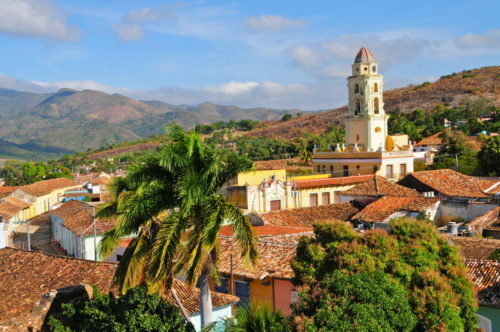 Beautiful Spanish colonial architecture, glittering white-sand beaches, hand-rolled cigars, vintage cars, Cuban jazz, clicking dominoes and crackling transistor radios. 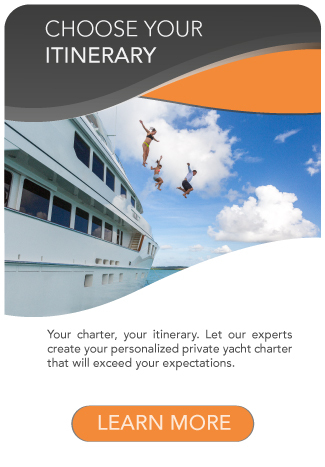 Click Here to View our Luxury Yacht Charter Cuba PDF Itinerary. Cuba has an electric energy and charm, and is like nowhere else in the world. 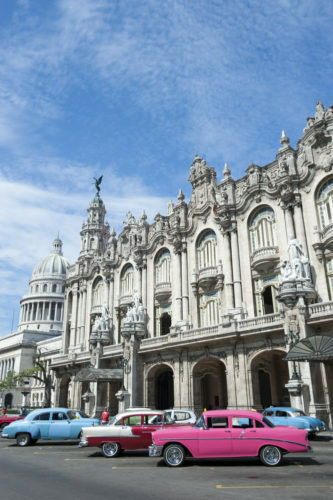 Havana, the historic seaport capital, has a charming if not crumbling historic centre filled with colourfully painted buildings. 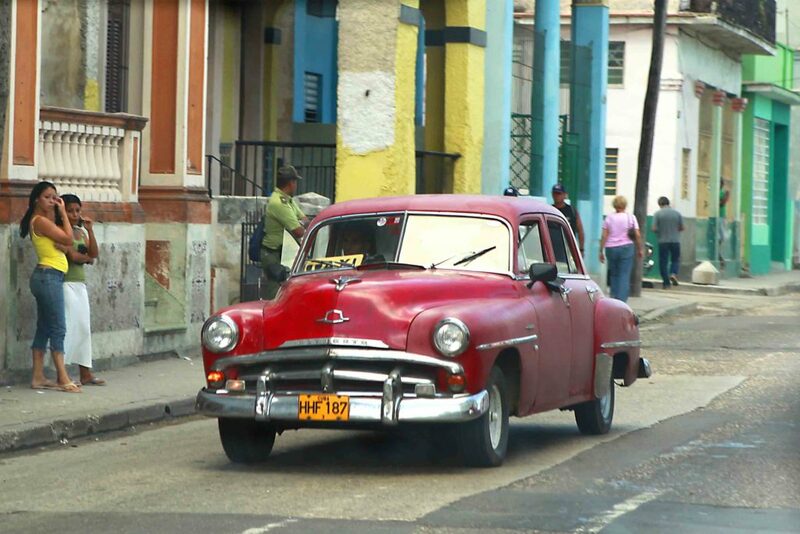 Beautiful old classic American cars bumble down the atmospheric streets filled with vibrant local artwork and the smell of Cuban cigars. As you wander down the capital’s rugged cobblestone streets, the sound of legendary Cuban jazz is never far away. You’ll experience the flavours of Spanish, African, Caribbean, and American-influenced cuisine. Discover 6 incredible must-do’s in Cuba! 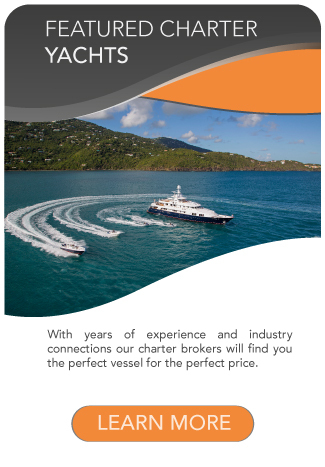 The Charter Experts at Worth suggest that your Luxury Cuba Yacht Charter cruise both start and finish in Havana, and recommend taking in the western-most third of the island. For a one-week cruise, we recommend sticking to the north-west coast, where you’ll get a taste of the island without travelling long distances. If you’re lucky enough to have two weeks or more to enjoy your Luxury Cuba Yacht Charter vacation, we suggest continuing round to the Gulf of Batabano, where the cays and coral reefs are stunning and waters are turquoise and unspoiled. Luxury Cuba Yacht Charter: When to Go? Cuba’s high season is from November to May, temperatures average at 25C/77F in the day and 18C/64F at night. 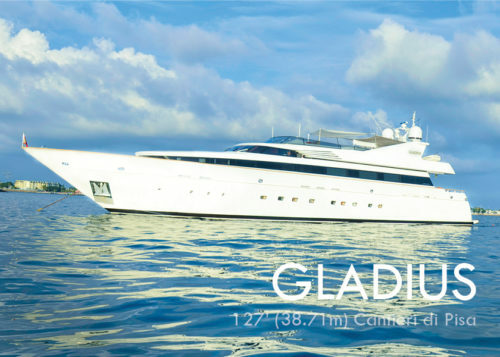 You can cruise this new destination in style on board superyacht GLADIUS. Refitted in 2016, she has been completely updated from top to bottom and now features more toys, wave runners, BBQ grill, Jacuzzi and much, much more. The main salon provides a sophisticated contemporary look with elegance and visually pleasing pops of color. The high-level quality and attention to detail makes every inch of the 127’ five cabin stateroom superyacht, elegant without compromising comfort. From the moment you step on board, your experience is the equivalent of white glove service all the while in comfort and style. 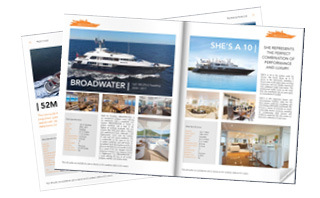 Find more information on Canteri di Pisa yacht GLADIUS yacht charters here.